Kompakt are not really known for being overly reliant on the whole remix and re-edit culture - where many remixes are unfortunately just straight commissions , here they have been made based on pure dedication and mutual respect. 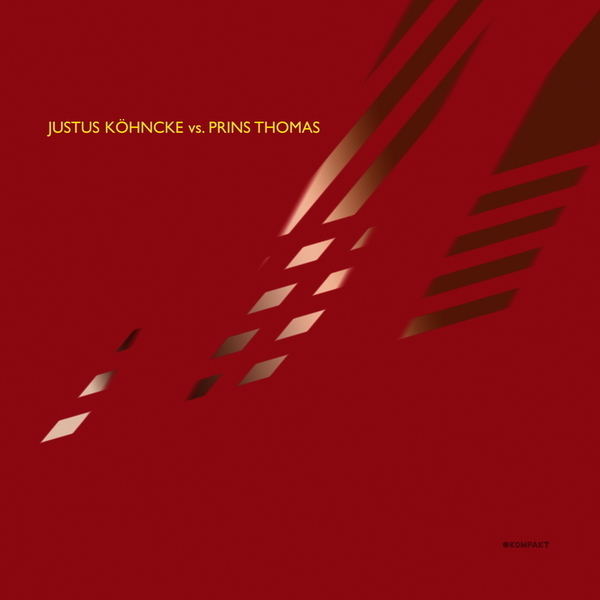 The Norwegian Prins Thomas in collusion with his buddies Lindström and Todd Terje has wiped disco clean and fresh for the new century. His adoration for Justus Köhncke's, "Elan" brought themtogether - as Justus also was reared on the mothers? milk of Disco. If truth be known, Prins Thomas just wanted to re-record "Elan" with the Full Pupp String Ensemble, then started working on "Advance" as well. Justus flings in a fine bonus track called "Tilda"... need we tell you how massive this is?